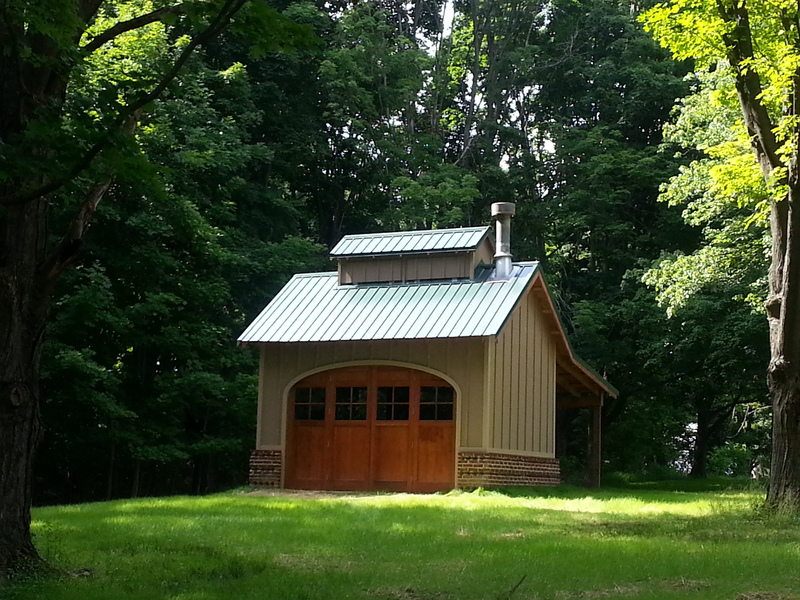 The Sugar House, finished during the Spring/Summer of 2014 is the location of Mill Creek Maple Syrup production in the Charles S. Robinson Maple Grove. Thank you to all the donors below who made this possible! Alex Downie & Sons Co.